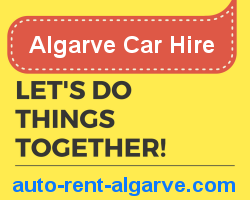 Looking for a Good Deal on Algarve Car Hire? We Have the Best Advice! Portugal Cars is settled at Faro airport in Algarve since 2002 always with a quality service to all the clients demanding a quality car hire service yeat at razonable prices. Portugal Cars deliver to the main portuguese airports and cities. You Drive Car Hire is a car hire success case since it's beginning in 2007 at faro airport. With an inovative aproach to the car rental business You Drive early awakened the preference of Faro car hire customers. With a new aproach to Faro car hire online bookings to facilitate life of those looking for a simple and visual online booking system for their car hire bookings for Faro airport or for rental cars delivered to hotel or villa in Algarve. 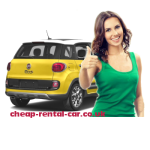 Booking from local car hire companies is helping local economy. Let's be local! Let's do it! Give me the Best. Choosing the best car rental in the Algarve in advance and attention is the way to ensure that the car you are renting at Faro airport or other locatlity of the Algarve will be delivered without fail and without stress. Let's Have a Great Algarve Holiday! At the wheel of a recommended rental car you will have no problems and can enjoy your holiday in the Algarve by traveling freely to where you want to visit the wonderful beaches and landscapes that the Algarve can offer. 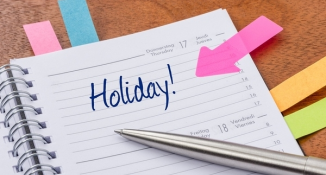 Like what you do with your flight or holiday accommodation, plan your Algarve car hire ahead to avoid last minute stress. Remember rush seasons can be complicated. 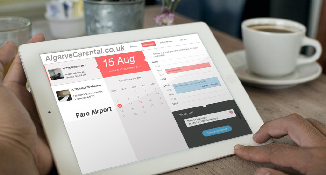 Book your Faro car rental online in advance to get your car ready on arrival. When you arrive to Algarve, your rental car will be waiting for you at Faro airport or will be delivered to your accommodation. 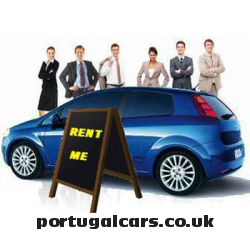 When looking for The Best Local Faro Car Hire companies in Algarve make sure to check our Car Hire Gold List all of them delivering the best Faro Car Hire service by professional friendly staff that know the Rent a Car business for many years in Algarve. 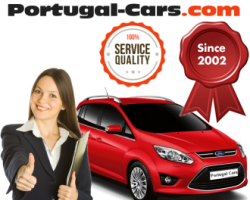 All these are local Faro car hire companies that work every day to give customers the best service to honor the prestige of local car rental business in Portugal. Booking with these local faro car hire companies you are also helping the local business in a friendly country that welcomes you. It is always highly advisable to make your Faro Car Hire reservation online for correct transmission of your details and make sure your car rental reservation will not be a stress factor on your Algarve vacation. Booking for your Faro Car Hire ahead for your holidays in Algarve you not only guarantee your car hire delivery on your arrival but also can get a cheaper deal. Algarve Car Hire is the best way to discover the Algarve region and its beaches and small villages and enjoy enjoy the tasty cuisine. 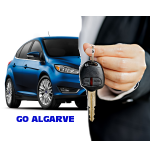 With your Algarve Car Hire you can drive freely throughout the region. Rent an Algarve Car Hire at Faro Airport is the best way to enjoy your holidays with family and friends, visiting the many sandy beaches available along the rocky coastline. Faro Rental Cars from our suggested Rent a Car companies are delivered by professional staff of portuguese car hire companies. All these local car rental companies are on the ground ready for quick assistance in case you need. 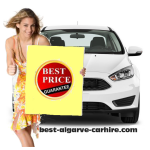 Compare Algarve Car Hire Prices and SAVE MONEY! Faro Car Hire local cars with excellent support and delivery service to guarantee your best car driving holidays in Algarve. Economy car rental yet with quality and recent cars for your safety. 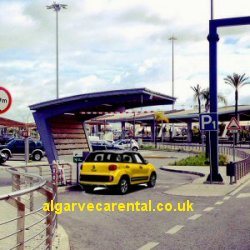 From the basic to the full options Algarve Car Hire.